March is Women’s History Month in the U.S., a tradition that goes back to the first International Women’s Day in 1911, so there’s no better time than now to salute some of the great female inventors in history. 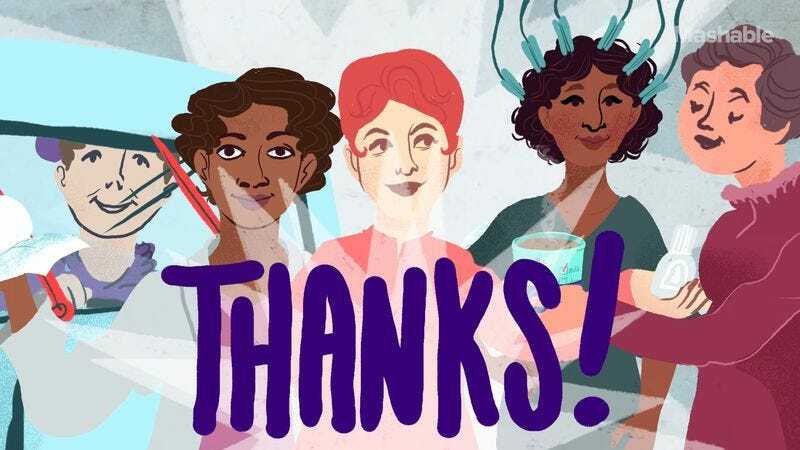 In that spirit, Mashable has created an informative short animated video called “5 Female Inventors You Should Thank!” Mashable gives these women some overdue congratulations, as they created useful, everyday items that make life easier. Some of their creations, in fact, are so commonplace that people may not even think of them as inventions.